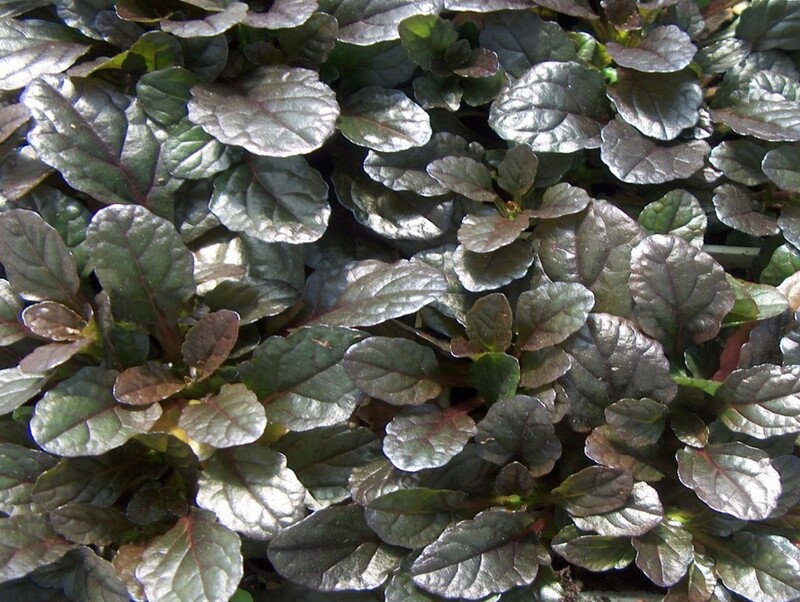 Comments: Excellent ground cover for small, intimate plantings. Southern blight may kill a large amount to an entire planting in the warm months. Performs well among stones, pavers and other places where a small amount of soil exists.